Our B&B adopts special rates tailored for companies and professionals who need to stay in Rome frequently and/or for prolonged periods. 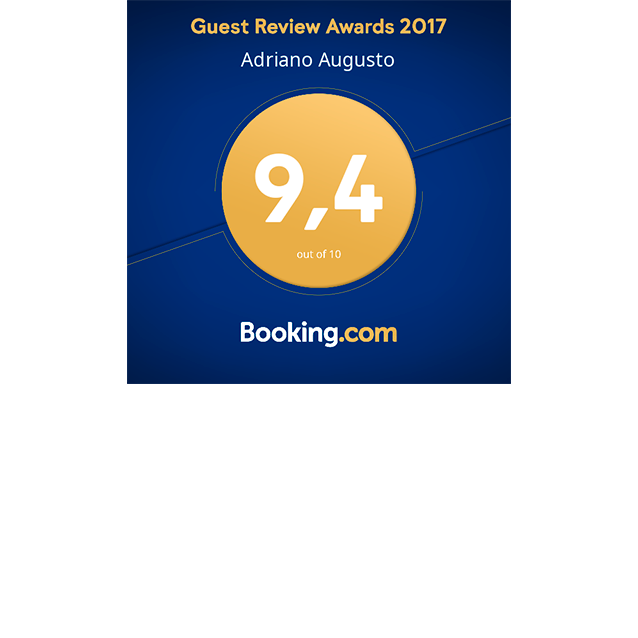 In particular, the Adriano Augusto B&B offers specific packages for staff and professionals who need to easily reach the courts, Rai offices, the Olympic Stadium, Foro Italico (CONI), etc. To get a customized quote, please contact us by filling out the form on the right.